The word “atomic” brings visions of mushroom clouds, mass devastation, and now, a pre-amp that sounds as if it could blow the underwear off your date. 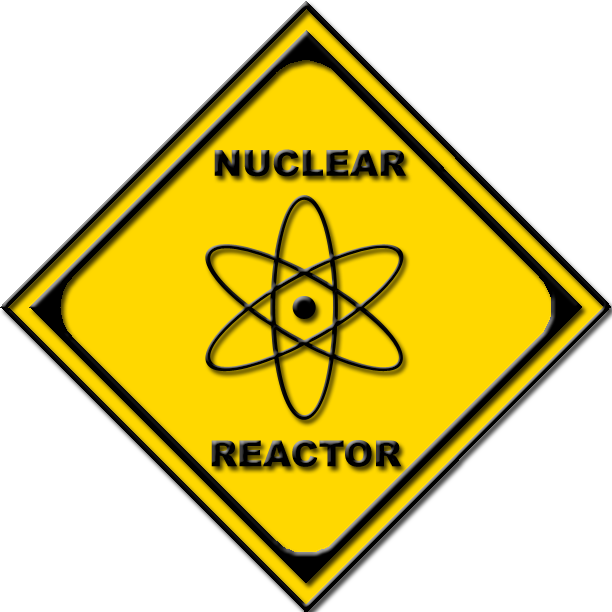 Unfortunately (and fortunately), this pre-amp is not really nuclear powered, hence, the missing yellow warning label. The Rubicon rubidium-powered atomic pre-amp has been designed with a rubidium atomic clock, so that your digital to analog (analog to digital) conversions are not only incredible accurate, but also very stable. In fact, Rubicon claims these offer no less than 100,000 more stability than the your traditional crystal oscillators found in most setups. In other words, this is the same technology you might find in a professional mastering studio. 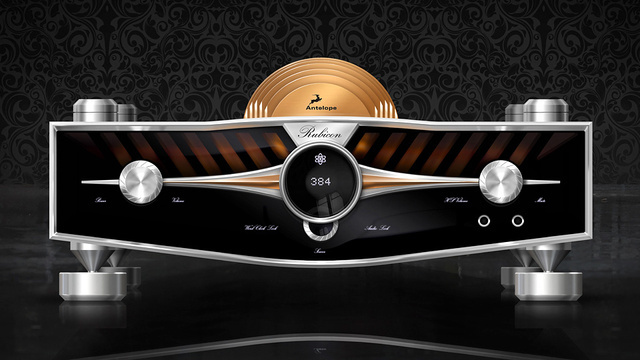 The style and design of the Rubicon pre-amp will be a perfect match for those who covet the retro-tech/Steampunk movement. 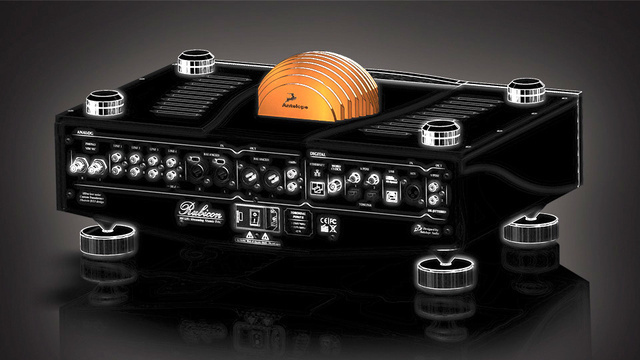 The Rubicon amp has not been officially laid on the market with a price tag. However, we’d suggest you start saving your money, as we can’t imagine one of these going for anything less than the cost of a moderately modified DMC-12 DeLorean.